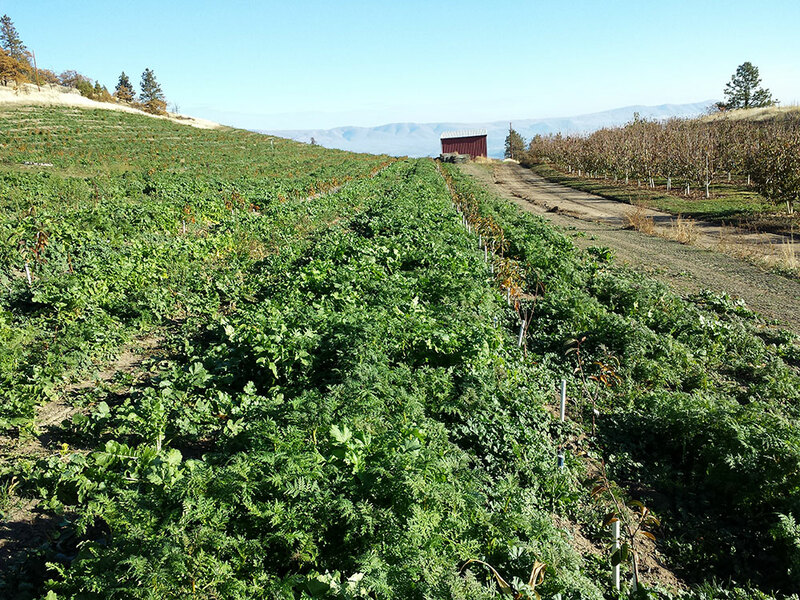 We utilize livestock to produce our own eggs, meat and milk, and for soil restoration practices, including: cover crop grazing, small-scale composting and herbicide alternatives. We also grow our own fruits and vegetables. Mike also specializes in animal husbandry. 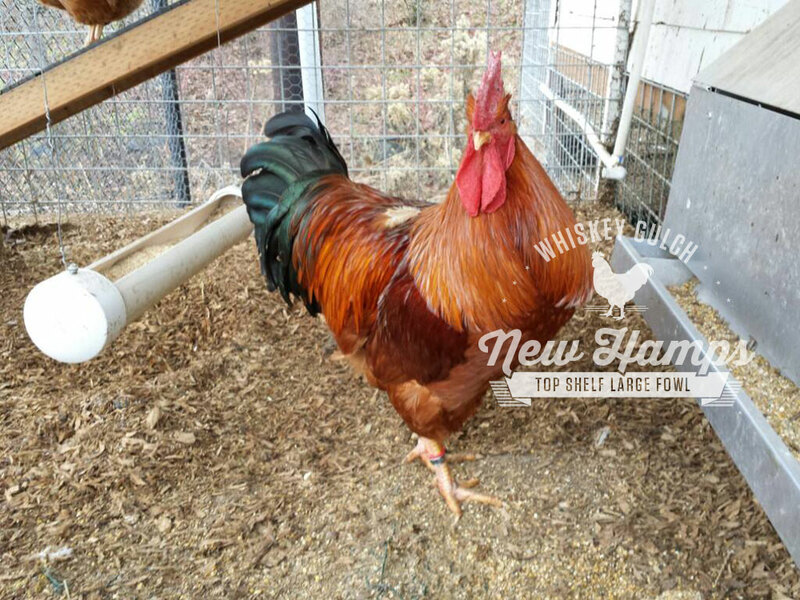 He raises, breeds, exhibits and sells his own award-winning brands of fowl: New Hampshire chickens called Whiskey Gulch New Hamps, and heritage breed Midget White turkeys called Mike's Midget Whites. Through his intensive breeding program, he combines first prize exhibition characteristics with the best heirloom poultry food qualities. 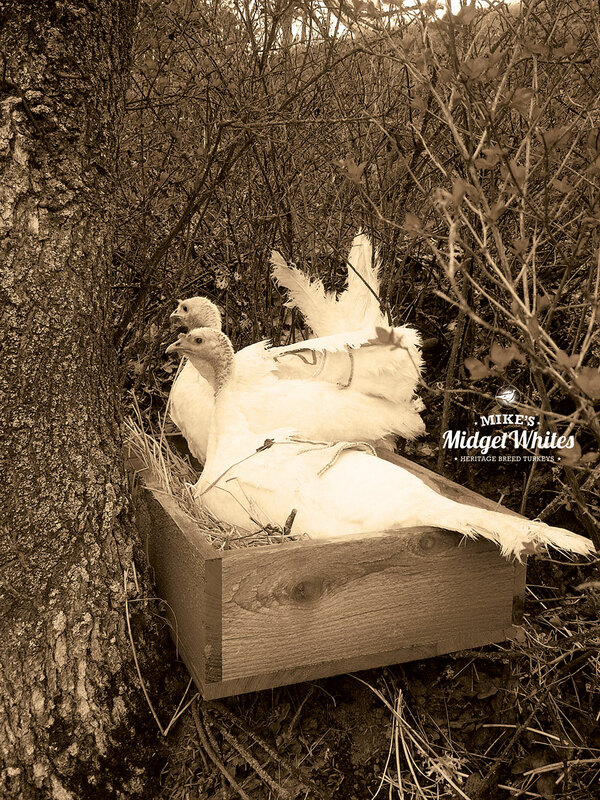 Heritage Breed Midget White Turkeys: The Perfect Heirloom Poultry for Urban and Rural Homesteads. 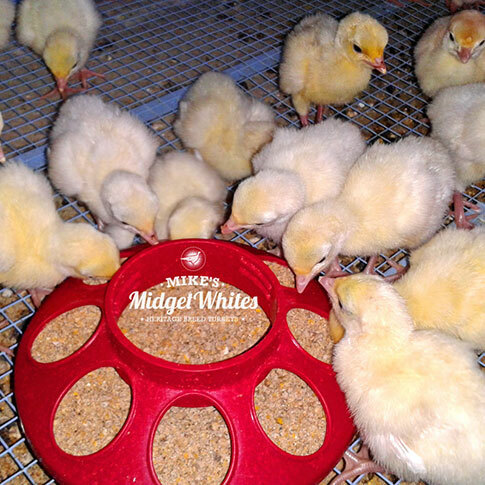 Mike actively manages his own flock of happy, hormone-free, free-range Midget White turkeys. 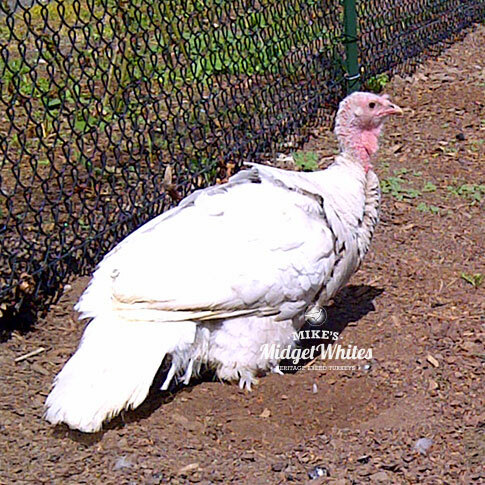 He takes the best individual birds - the perfect Midget Whites - and breeds them using very selective criteria for body type, temperament, hardiness and meat quality. Mike improves the genealogical line of his flock each year, helping bring Midget Whites back from the edge of extinction and making them available for backyards and homesteads across the country. 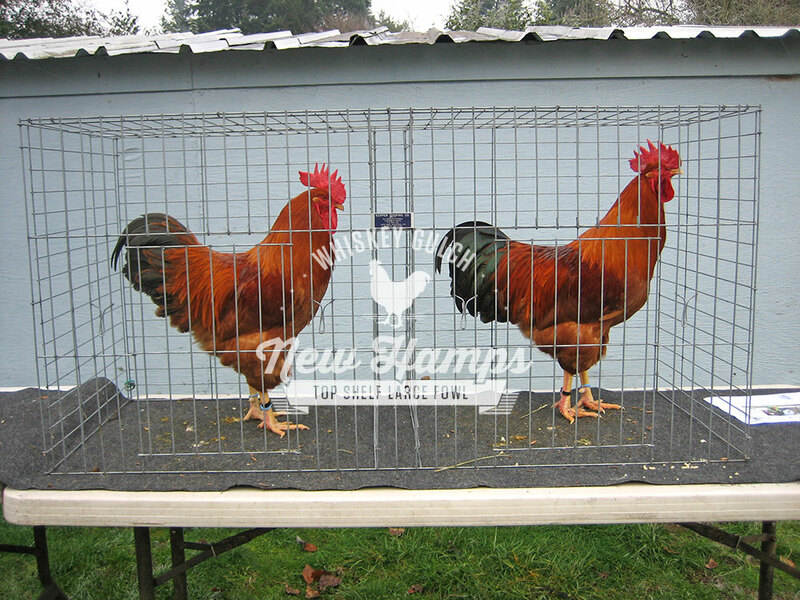 New Hampshire (New Hamp) Chickens: Heirloom Poultry Bred for Award-Winning Showroom and Food Characteristics. 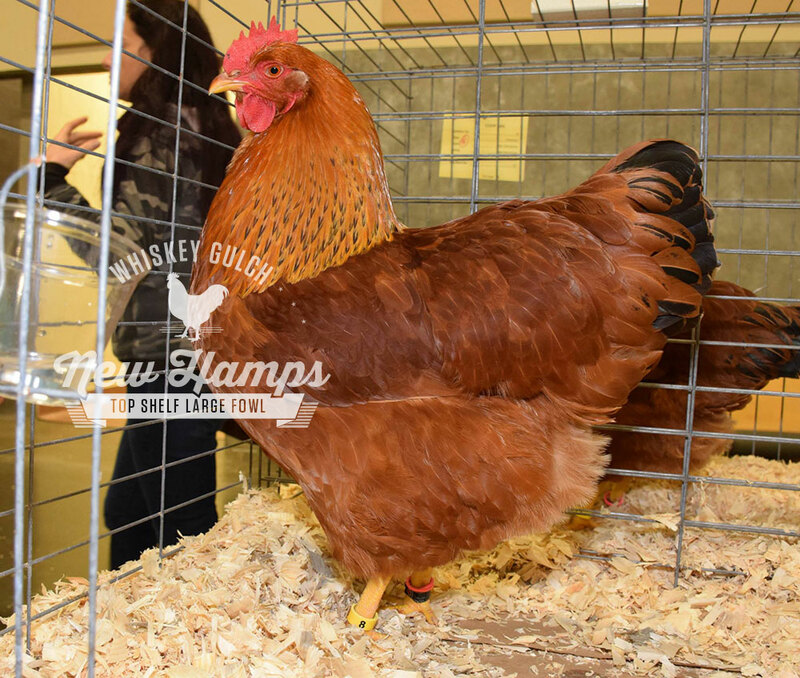 Mike raises, breeds, exhibits and sells his own award-winning brand of New Hampshire chickens called Whiskey Gulch New Hamps. 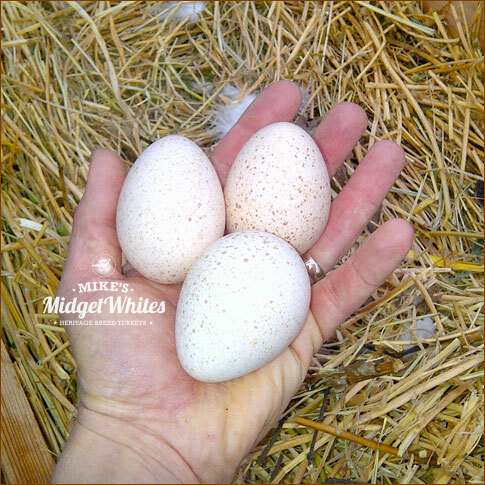 Through his intensive breeding program, Mike combines first prize exhibition characteristics with the best heirloom poultry food qualities.